The Chino Skatepark has terrain for skateboarders of all styles from street to vert to pool rider. The Site Design group pulled through with a Killer design and once again California Skateparks did a great job of providing us with a smooth and fast skatepark. 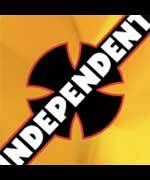 The skatepark is not perfect but to date the skatepark will most likely be considered the best overall skatepark that SoCal has to offer. 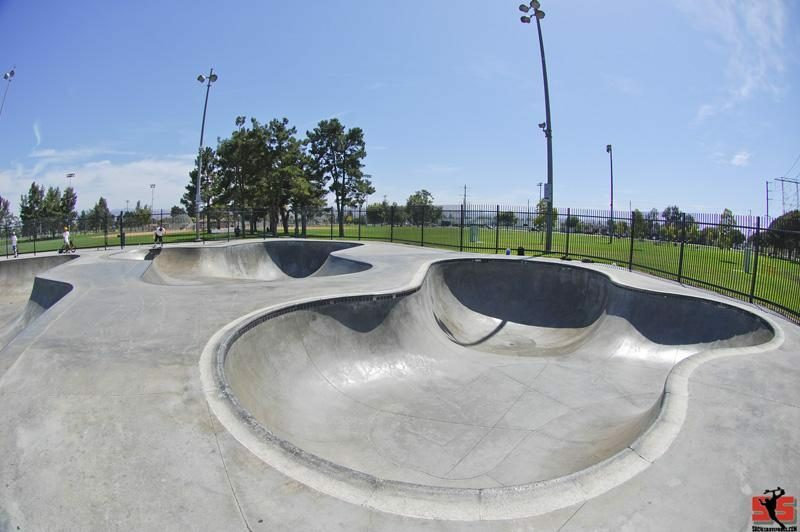 Features of the skatepark include a 3 leaf clover bowl with tile and pool coping, a 9' square bowl, a huge endless flow section with banks and bowls ranging from 4' to 7', and a decent banked street section. This is one of those skateparks you will want to skate again and again. The skatepark is layed out well and the lines are endless.